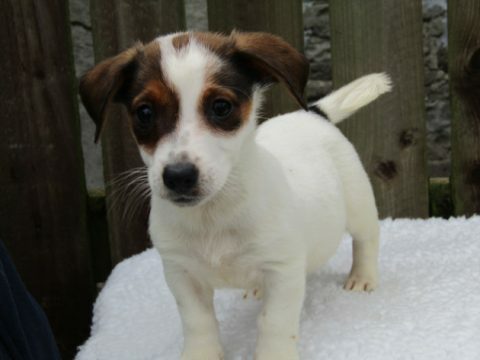 ALL 28 JACK Russell terrier dogs and puppies were recently given to the ISPCA have been reserved after the charity issued an appeal online. The ISPCA responded to a call expressing concern for the welfare of 28 dogs on a property recently and found that they had been allowed to breed freely and the number of dogs was spiralling out of control. The dogs were taken to the National Animal Centre in Longford for veterinary care. The majority of the dogs found were just 18 months old or less, and the group included 17 puppies. The charity released images of the dogs online last Friday and they gained a huge amount of social media attention. 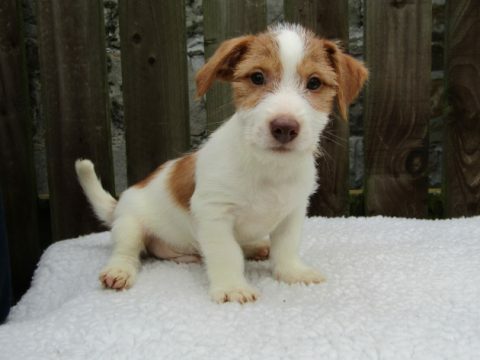 The ISPCA is delighted all 28 Jack Russell Terrier dogs and puppies recently rescued have all been reserved pending home visits and will be going to their new homes shortly. All the dogs and puppies at the National Animal Centre are neutered or spayed, micro-chipped, vaccinated and treated for parasites before being responsibly rehomed. The ISPCA said that the rescue and rehabilitation of such a large number of dogs and puppies places a significant amount of pressure on the ISPCA, both financially and in terms of accommodating such an influx of animals. In light of the rescue of the large group of Jack Russell terriers, the charity has issued a reminder to pet owners that spaying or neutering “is the kindest thing you can do for your pets”. “Not only does it bring many positive benefits for both owners and their pets like reducing the risk of certain cancers, curbing unwanted sexual behaviour, marking, but it also improves health and lifespan,” the spokesperson said. Last year, 16,312 calls were made to the National Animal Cruelty Helpline, resulting in over 3,200 investigations. In total, 995 animals were seized or surrendered. The National Animal Centre in Longford is open every Wednesday to Sunday between 11.30am and 4pm, where visitors can meet the animals in the centre’s care. For more information about other dogs and puppies who are in need of a home, click here.